Kako napisati poslovno pismo na engleskom? – Could / would you please inform me / let me know…? – I would be grateful if you would / could reply as soon as possible. – Thank you for your time and assistance. – I would like to thank you in advance. Na kraju pisma se obavezno potpišite, a ispod potpisa otkucajte i puno ime i prezime, i ukoliko je potrebno i funkciju ili zvanje. Primer poslovnog pisma možete pogledati ovde. Podsetite se prvog kondicionala kroz vežbanje tako što ćete kliknuti OVDE. The President will serve for five years. I’m certain he’ll do a good job. 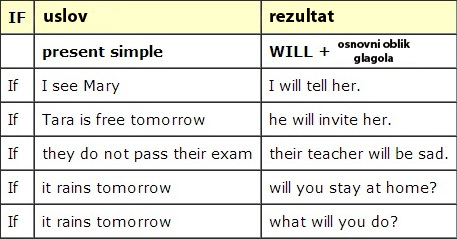 If we are not so certain about the future, we use will with expressions such as probably, possibly, I think, I hope. I’ll be there, I promise you. I’ll possibly come but I may not get back in time. If you are making a future prediction based on evidence in the present situation, use going to. Be careful! 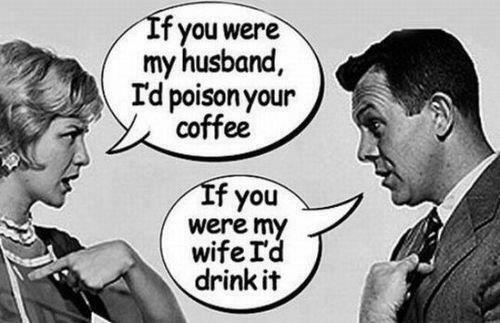 You’re going to spill your coffee. At the moment of making a decision, use will. Once you have made the decision, talk about it using going to. I’ll call Mary to let her know. Ann, I need Mary’s number. I’m going to call her about the meeting. I’ll come and have a drink with you but I must let Michael know. Michael, I’m going to have a drink with Tom. 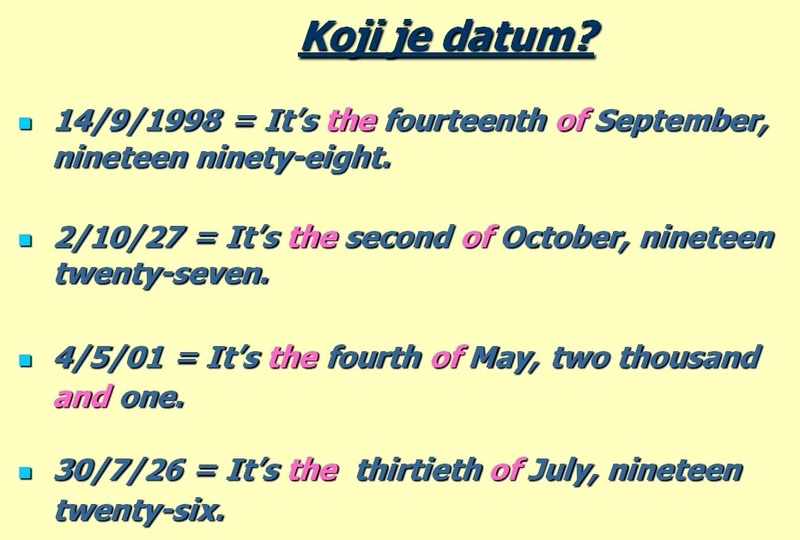 U narednom vežbanju je potrebno da se u rečenicama opredelite za Going to ili Future Simple Tense. Rešenja se nalaze na dnu članka. 1) I feel dreadful; I _____ be sick. 2) Tonight, I ________ stay in – I’ve bought a new DVD release of my favourite film. 3) If you have any problems, don’t worry; I _______ help you. 4) I completely forgot about it. Give me a moment; I _____ do it now. 5) Look at those clouds – it ______ rain any minute now. 6) The weather forecast says it _____ snow tomorrow. 7) That’s the phone – I __________ answer it. 8) Thanks for the offer, but I’m OK; Susan _______ help me. 9) Where are you going? a) I am going to see a friend. b) I’ll see a friend. a) I’m going to have tea, please. b) I’ll have tea, please. Most of the time when we are talking about such actions, we use the Past Simple. This is by far the most common way of talking about the past, either for a past action when the time is given or when the action clearly took place at a definite time even though this time is not mentioned. The train was ten minutes late. I bought this car in Belgrade. Only use the Past Continuous when you want to emphasize the continuity of the action. These past actions continued for some time, but their exact limits are not known and are not important. They were really trying hard but couldn’t do it. When we use these two forms in the same sentence, we use the Past Continuous to talk about the background action and the Past Simple to talk about shorter completed action. 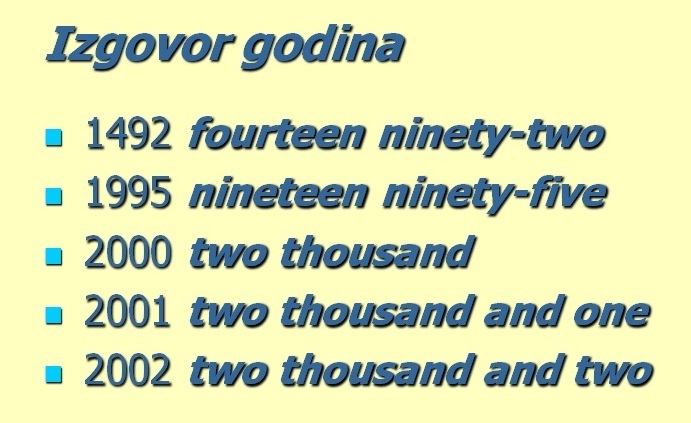 U narednom vežbanju je potrebno da se u rečenicama opredelite za Past Simple ili Past Continuous Tense. Rešenja se nalaze na dnu članka. 1) He ________ into London, but it would have been easier to take the train. 2) I ________ she was coming on Friday, but it seems she’s coming on Saturday. 3) She ________ for a new coat, but she bought some boots and a dress instead. 4) We ______ down on a bench to watch the children playing in the park. 5) This time last week we __________ on the beach in Hawaii. 6) He _______ to park his car there, but he couldn’t get into the space. 7) I saw her a few minutes ago. She ________ to park her car. 8) I l_______ for it, but I couldn’t find it. 9) It was odd. I ________ about her when she called me. 10) I _________ home when I heard the news on the radio. 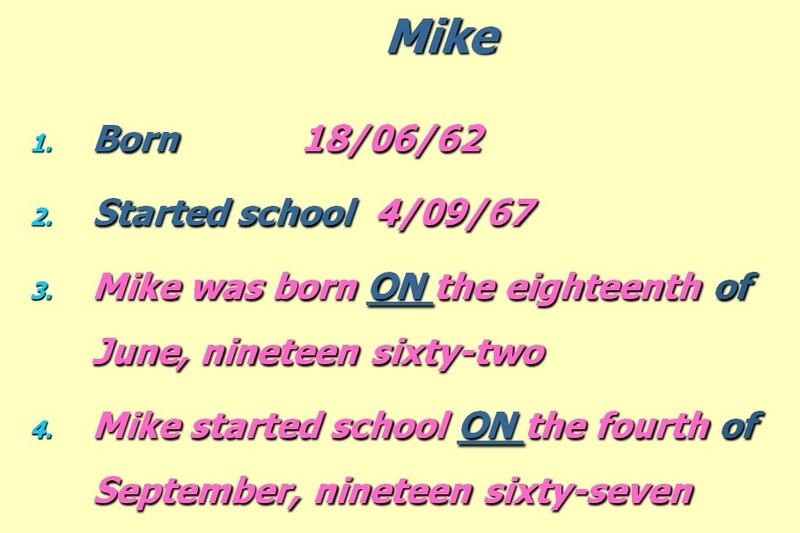 The Past Simple is used to talk about actions in the past that have finished. It talks about then and doesn’t include now. 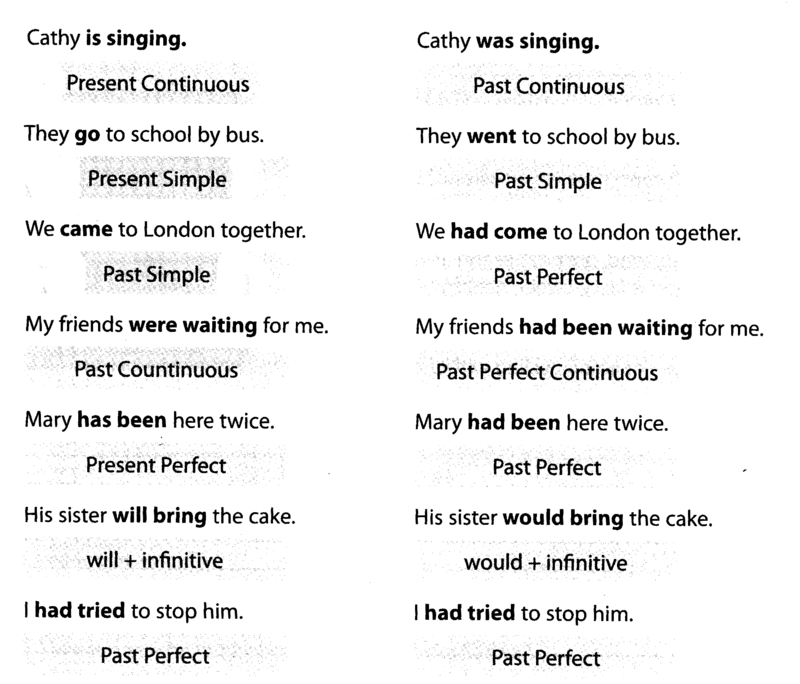 The Present Perfect is used to look back on actions in the past from the present. It always includes now. I started work here in 2005. 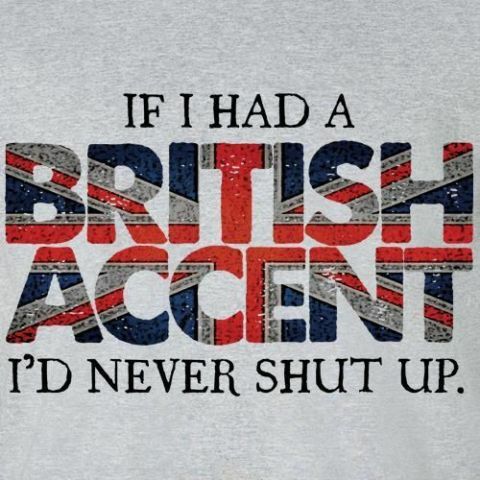 We have lived in London for 10 years. She has been here since 6 o’clock. My stomach hurts. I’ve eaten too much. 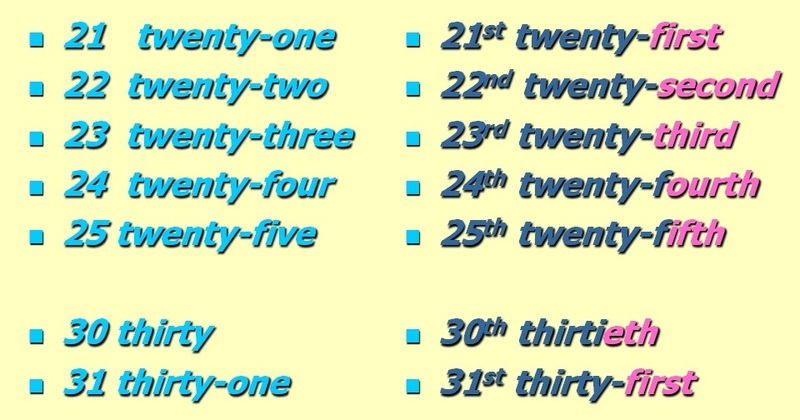 We use time expressions like yesterday, ago, last year, in 2012 with the Past Simple. She joined the company in 2012. 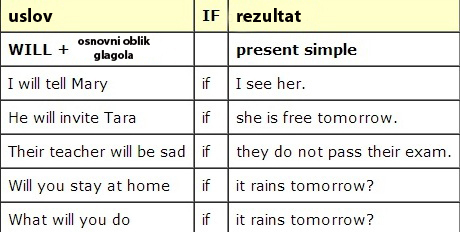 We use time expressions such as ever, never, since with the Present Perfect. I’ve never seen so many people here before. I’ve worked here since I left school. 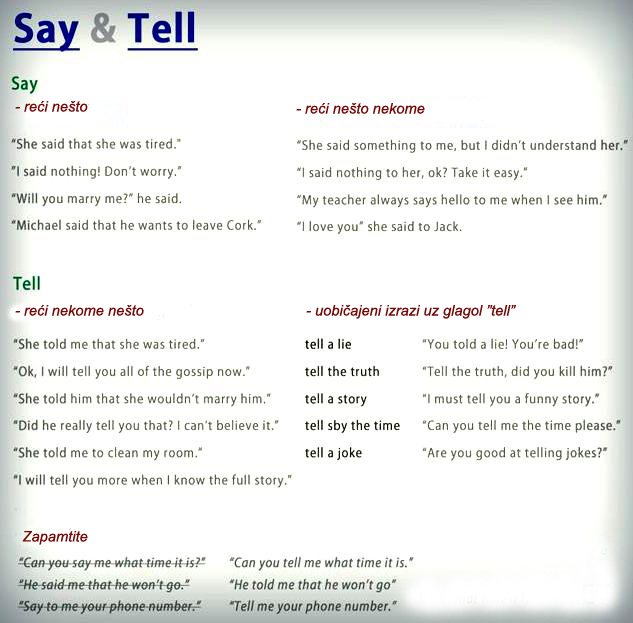 Typical time expressions used with the Present Perfect in British English, but often used with the Past Simple in American English are already, just, yet. 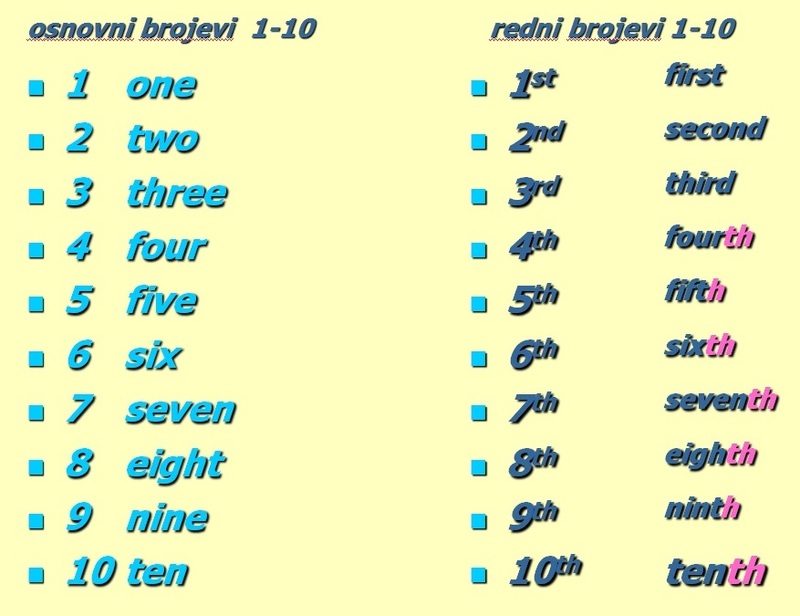 U narednom vežbanju je potrebno da se u rečenicama opredelite za Present Perfect ili Past Simple. Rešenja se nalaze na dnu članka. 1) He ________ there when he was a child. 2) I ______ her since last year. 3) They ______ a few minutes ago. 4) She __________ unemployed since she left school. 5) She _______ since Thursday. 6) ________ the project last night. 8) I can’t get into my house because I ________ my keys. 9) I _______ up smoking last year. 10) You can’t see her because she _______ home. 11) It’s the first time I _________ caviar. 12) It stinks in here; someone ___________ smoking. 13) He’s in hospital because he ________ leg. 14) The last time I saw Kate ______ ages ago. 15) I _______ from her lately. 16) _________ to the concert on Friday? 17) This is the first time I _________ here. 18) They _________ the contract yet. 19) The newspaper __________ very successful lately. 20) I _________ breakfast before leaving home this morning. 21) John is nervous because he ___________ such a difficult test before. 22) Two people ________ at the game on Saturday. 23) We _______ out on Saturday night. 24) I _______ it last week. 25) She ______ an absolute fortune last year. 26) I ________ the dog for a walk because it was raining. 27) The weather ________ dreadful at the weekend.